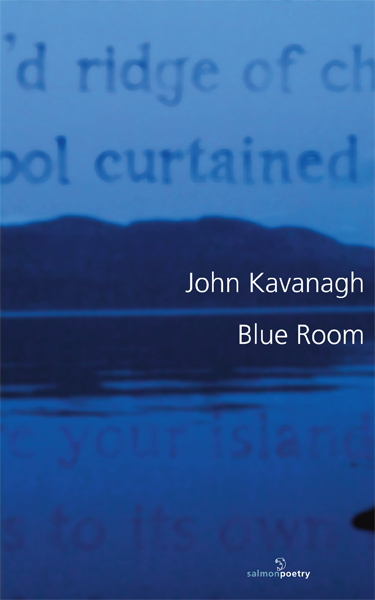 Blue Room is a reflective and lyrical response to a writing life anchored in the natural beauty and mythic heritage of the north west of Ireland. This eclectic third collection displays a maturing vision that traverses subjects ranging from the domestic to the universal. John Kavanagh is from Sligo. Blue Room is his third collection from Salmon following Etchings and Half-Day Warriors. 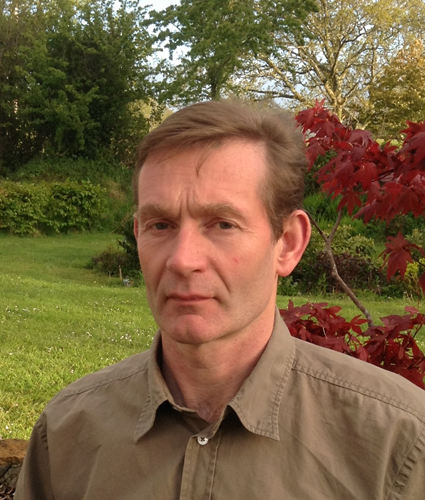 He is a winner of the Listowel Writers’ Week Poetry Award. He is also a playwright with five plays produced to date in Ireland and the US. His audio book The Life and Works of William Butler Yeats (Naxos Audio) won the Spoken Word Award in the UK.